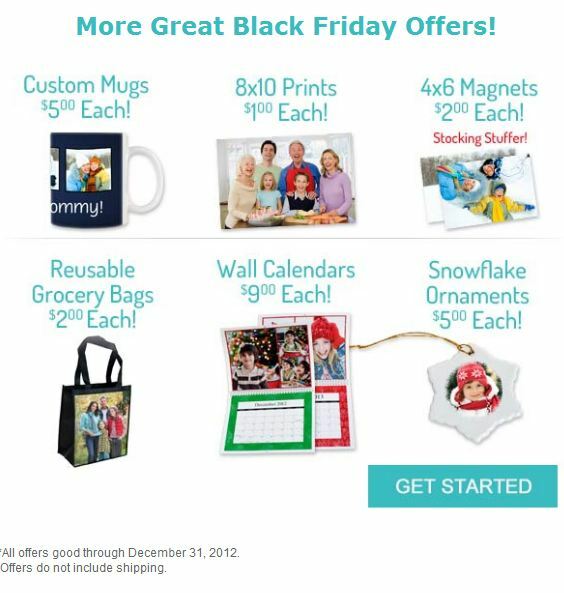 Last updated by Nicole Anderson at January 27, 2013 . 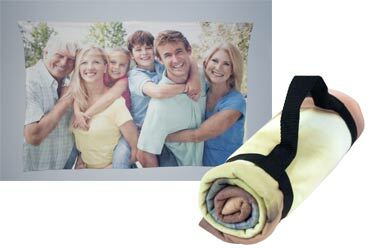 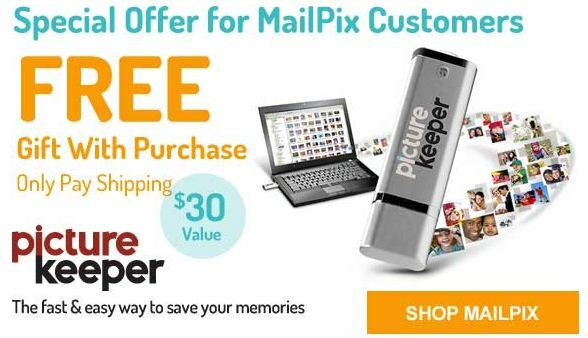 Fleece Photo Blankets 50% off (regularly priced $43)! 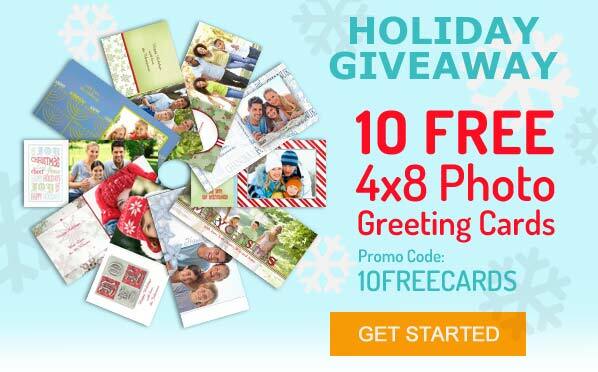 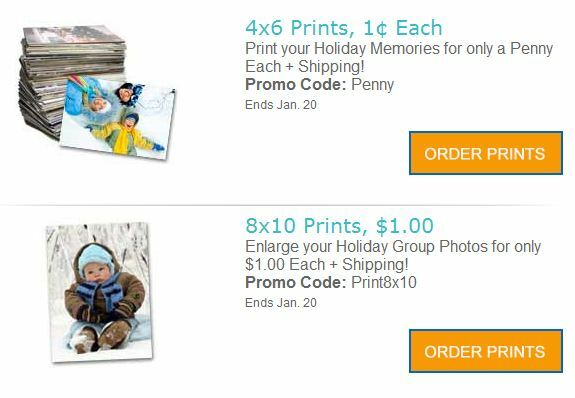 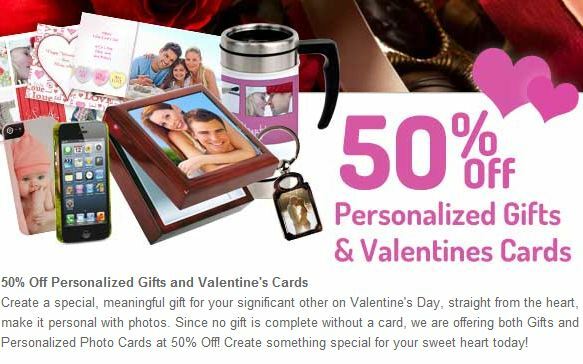 MailPix – 10 Free 4×6 Photo Greeting Cards & Other Great Offers!